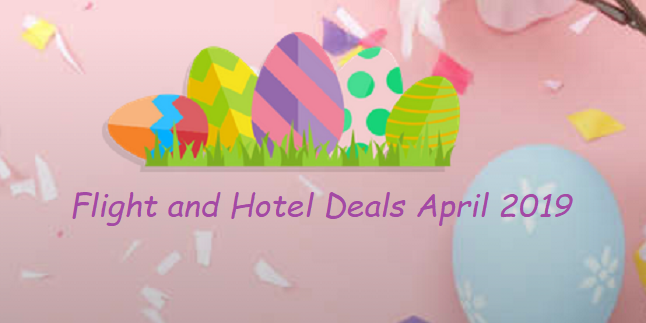 Hope you can enjoy some great flight and hotel deals April 2019. To get free newsletter and updates from Hong Kong Travel Guide in your inbox, simply sign up at the top of the right-handed sidebar. Please feel free to leave us comments or contact us if you have any questions. Disclosure: This post contains affiliate links, which means, at no additional cost to you, this blog may receive a small commission if you decide to make a purchase through the links. Your support helps me run this blog better. Thank you in advance. However, there is no obligation to buy through the links. You can still enjoy our content for free.